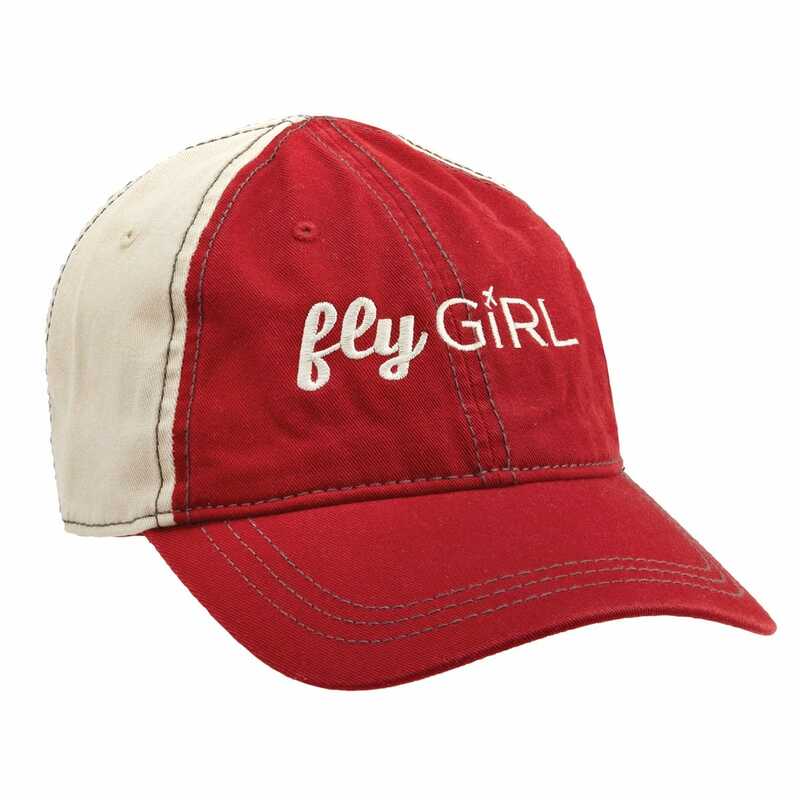 These ultra-comfortable hats have quickly become a staff favorite at Sporty’s. 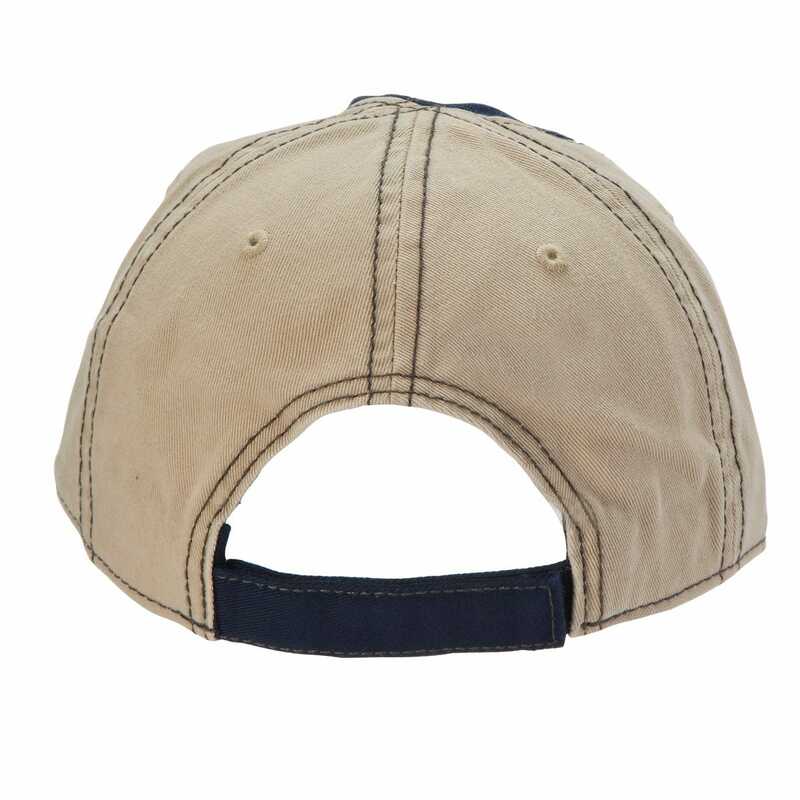 Normal baseball hats have a hard button right on the top. When wearing most aviation headsets, the button feels like a nail in the skull after flying for a short time. These button-less hats are custom made without the button. 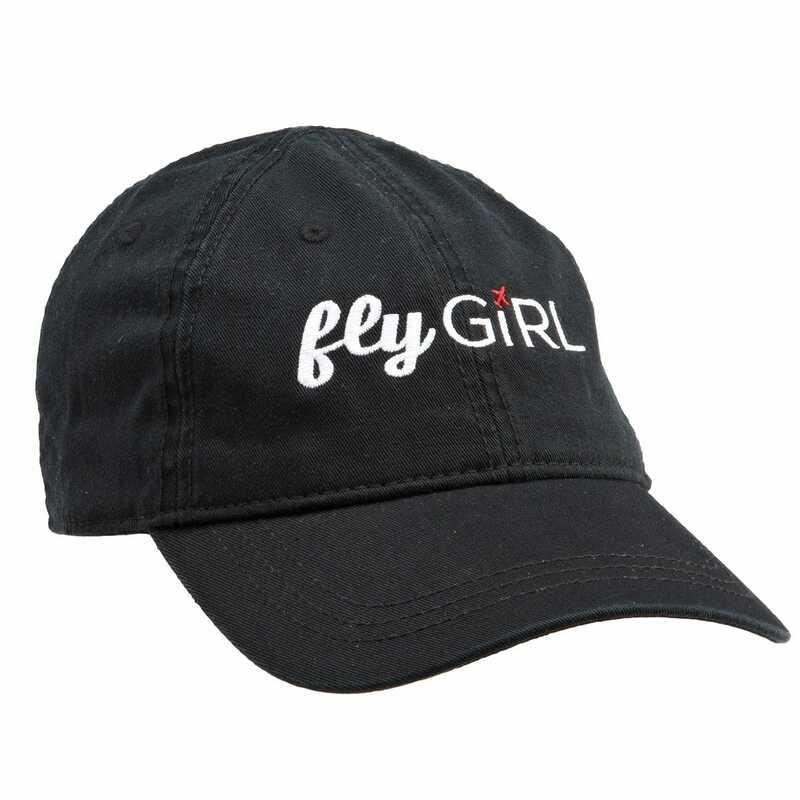 With an unstructured fit, these hats are flexible and provide a low profile fit. 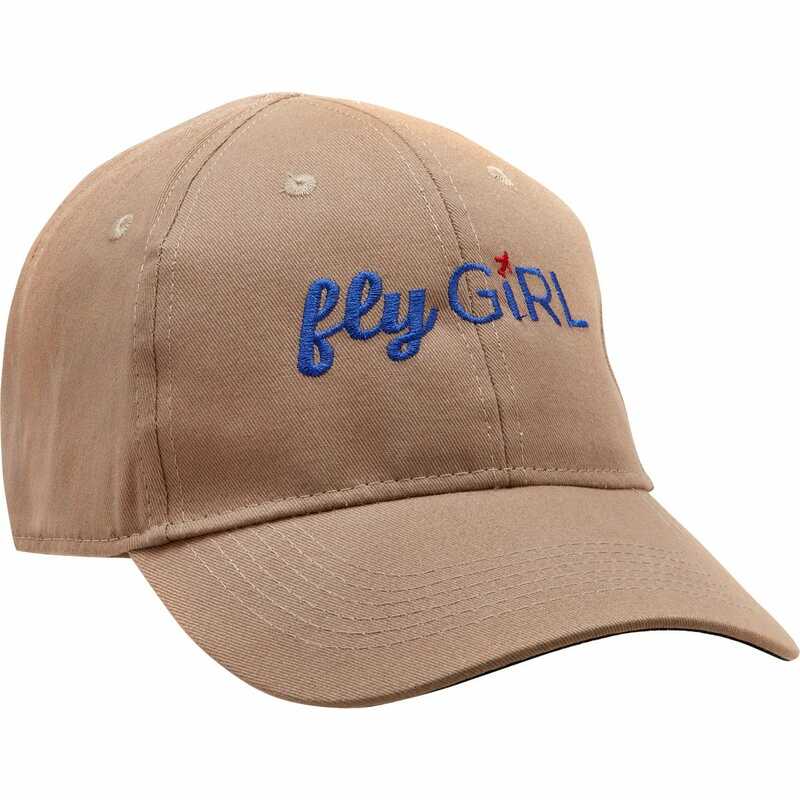 flyGIRL logo is embroidered on the front panels. Well made and high quality. Fits great and looks great. Love that it has no button on the top for ease in wearing my headset. Love, love, love this hat! Have received some nice compliments. 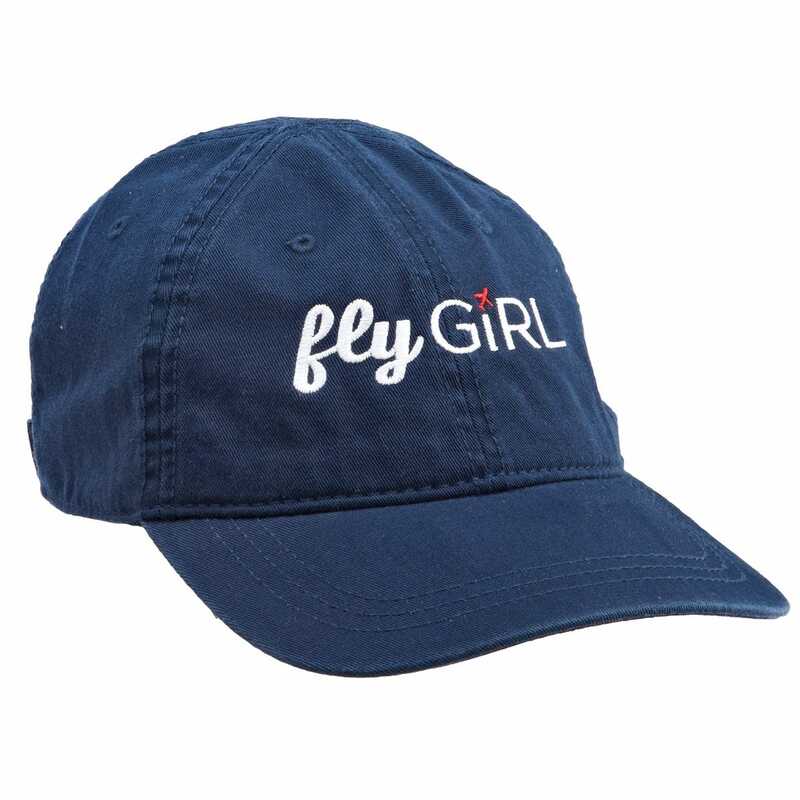 A great way to express the joy of flight while encouraging other gals to slip the surly bonds. Great fit. Is the hat adjustable? 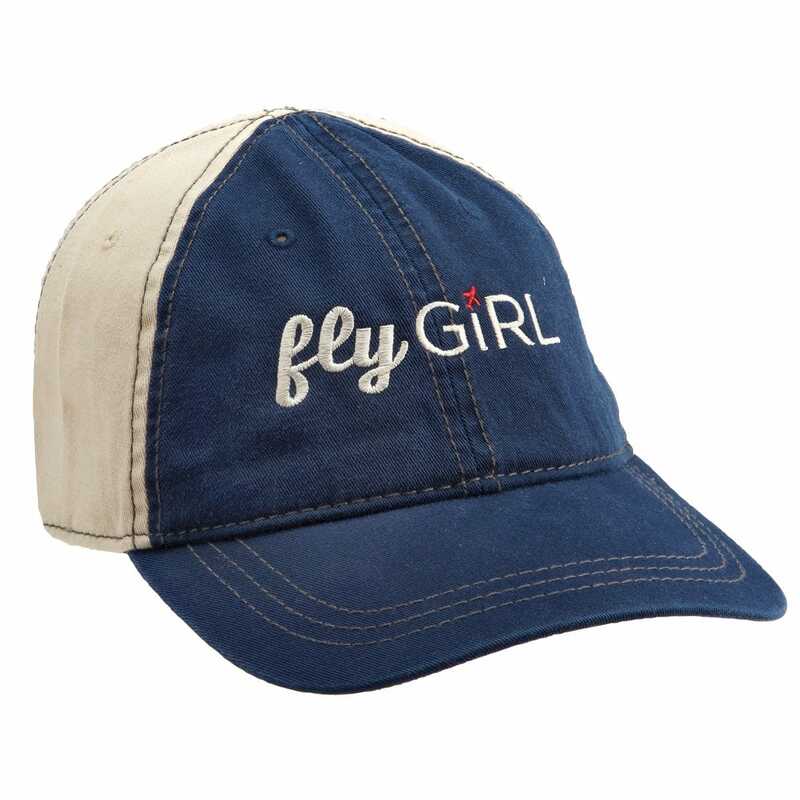 If so, what kind of adjustment on the back of the hat is used? BEST ANSWER: Yes, it is adjustable. The hat uses a velcro closure.